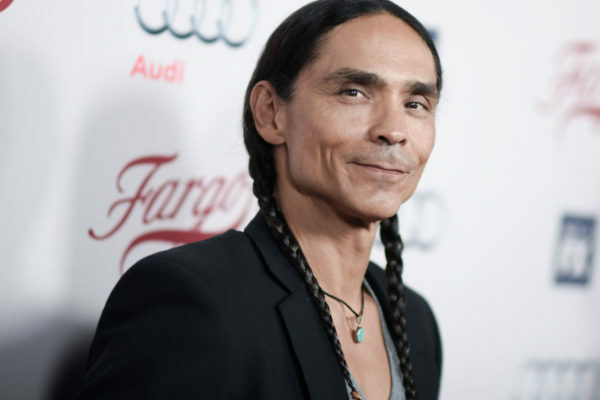 Zahn Tokiya-ku McClarnon (born October 24, 1966) is a Native American Lakota-Irish actor, best known for his performance as Hanzee Dent in the second season of the television series Fargo, as well as his recurring role as tribal police chief Mathias in the television series Longmire. McClarnon was born in Denver, Colorado, the son of a Hunkpapa Lakota mother and Irish father. He grew up near Browning, Montana, where his father worked in the Glacier National Park for the National Park Service. He would often visit the Blackfeet Indian Reservation, where his mother grew up, and often lived with his grandparents on weekends and for longer visits. His mother lived on the Rosebud Indian Reservation in South Dakota. His father was relocated to Omaha, Nebraska, and the family lived in the Dundee neighborhood. McClarnon said that he grew up in Nebraska, South Dakota, North Dakota, Minnesota, Wyoming, Montana. McClarnon has a fraternal twin brother. He said that his childhood was rough. In 1986, McClarnon graduated from Omaha Central High School, where he said drama teacher Peggy Stommes was a big influence. McClarnon got his start in a local production of Jesus Christ Superstar at the Chanticleer Theater in Council Bluffs, Iowa. He connected with John Jackson, a local Omaha casting director who later became known for his work with director Alexander Payne, which led to local work, until McClarnon moved to Los Angeles in the early 1990s. McClarnon was in the Into the West (2005) miniseries for TNT and played Running Fox. He starred in the 2009 film Not Forgotten and comedy film Repo Chick. In 2013, he was in the horror movie Resolution. 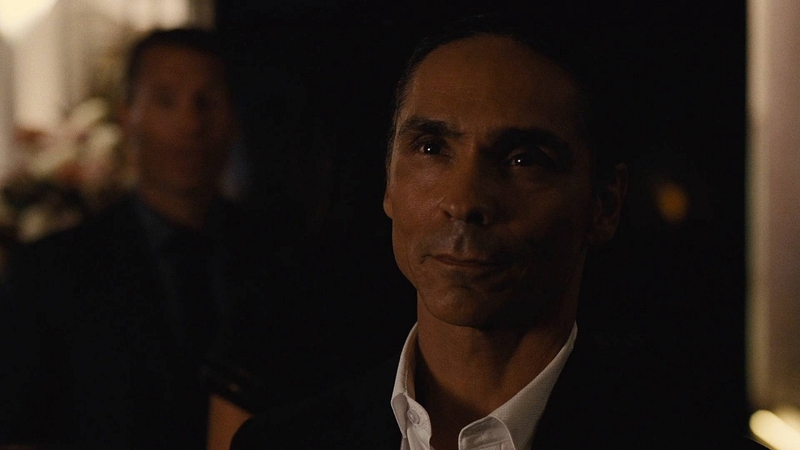 He had a recurring role as Bodaway Macawi in Ringer. He also played Mike Parker in the first four episodes of the SundanceTV series The Red Road. McClarnon portrayed Hanzee Dent in the second season of the TV series Fargo, where his performance was met with critical acclaim. He appeared in the TV series Timeless as Native American U.S. Marshall Grant Johnson in the episode “The Murder of Jesse James”. 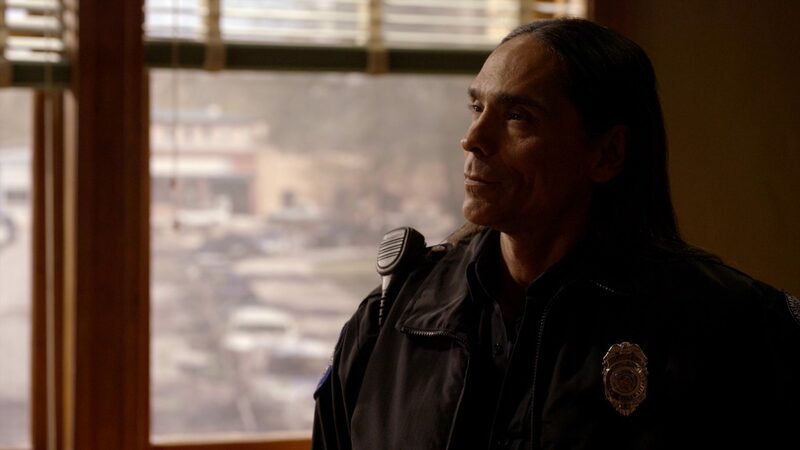 Since 2012, McClarnon has portrayed the Cheyenne reservation Chief of Indian Tribal Police, Mathias, in Longmire, originally an A&E and later a Netflix television series. In 2017, McClarnon appeared as Toshaway in AMC Network’s The Son, which is based on the 2013 Philipp Meyer book of the same name. 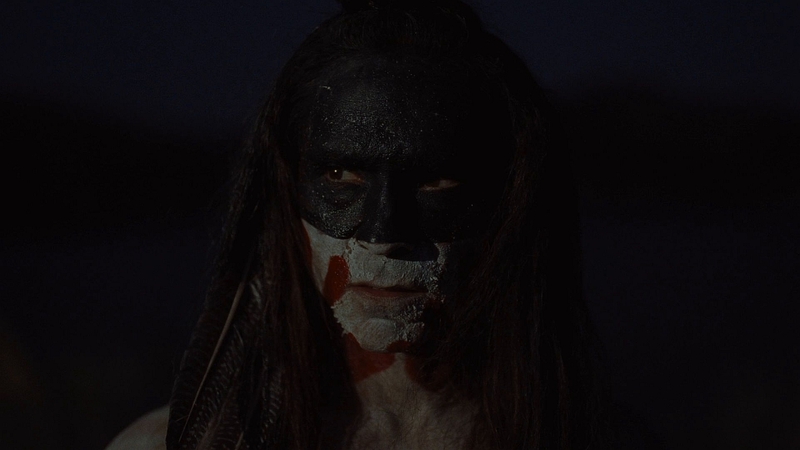 He had to learn the Comanche language for the role. McClarnon has been sober since 2000.